Don’t hestiate to ask us something. 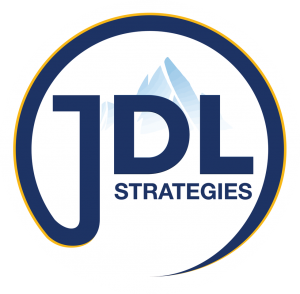 Email us directly info@jdlstrategies.com.au or call us at 07 5557 3888. For the best financial advice and to learn more about our financial planning and management services, expertise or upcoming events, simply get in touch with your nearest wealth management partners at JDL Strategies using the contact information below.